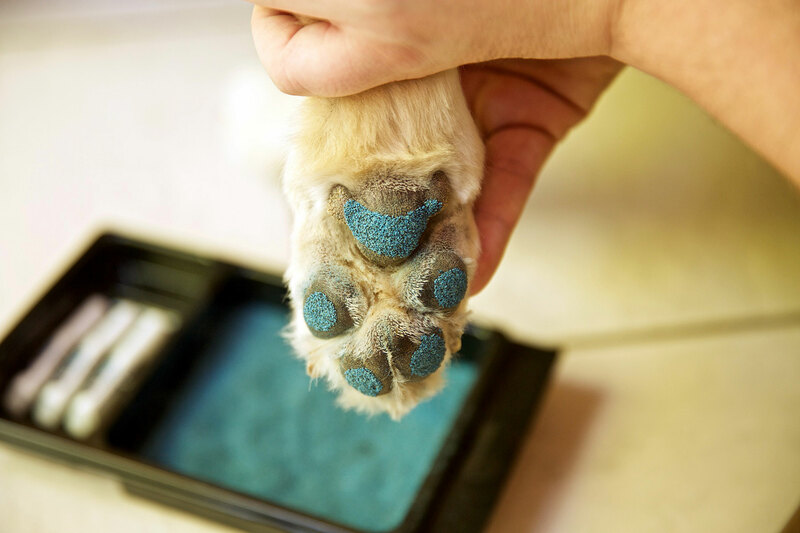 To ensure pets remain healthy and safe during the holidays, Leni Kaplan, DVM, MS, from Cornell University’s (CU’s) College of Veterinary Medicine, shares six tips for veterinarians to pass along to clients. 1) Keep animals away from dangerous decorations. 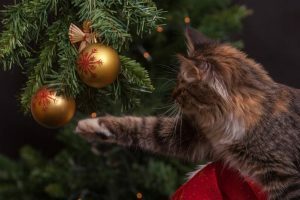 While a tree is not generally harmful to pets, pine needles can cause eye trauma and holiday decorations can be hazardous. Suggest confining pets from rooms with decorations, especially when unsupervised, to keep them from chewing or ingesting ornaments, holiday lights, electric wires, and ribbons. Baby gates are an easy solution. 2) Holiday treats are for people, not pets. Advise owners to restrict pet access to holiday snacks like chocolate, coffee, caffeine, macadamia nuts, grapes, raisins, and any candy or food items containing xylitol. Suggest they store these items in places pets cannot reach. Another helpful tip would be to ensure a healthy pet-friendly snack is on hand to avoid sharing food, which could lead to unnecessary pet weight gain. 3) Guests can be stressful. Evaluating a pet’s stress levels with visitors is important. Advise owners to consider boarding pets during the holidays, unless boarding itself is a source of stress. Confining pets to a safe space, room, or crate while entertaining visitors also works. 4) Pets should be kept clear of poisonous plants. Though poinsettias are relatively safe and do not pose a serious hazard to animals, inform clients to be wary of mistletoe and holly. Additionally, some visitors may bring bouquets containing flowers, such as lilies, which are toxic to cats. 5) Keeping a routine is key. Let owners know it is important for pets to stick to their normal routines as much as possible to ensure low stress. Maintaining time for walks, play, and meals prior and during the holiday season is necessary. 6) Knowing when to call a veterinarian is crucial. Remind clients to contact a veterinarian immediately if they suspect a pet has ingested dangerous food or items, or if they are not behaving normally. 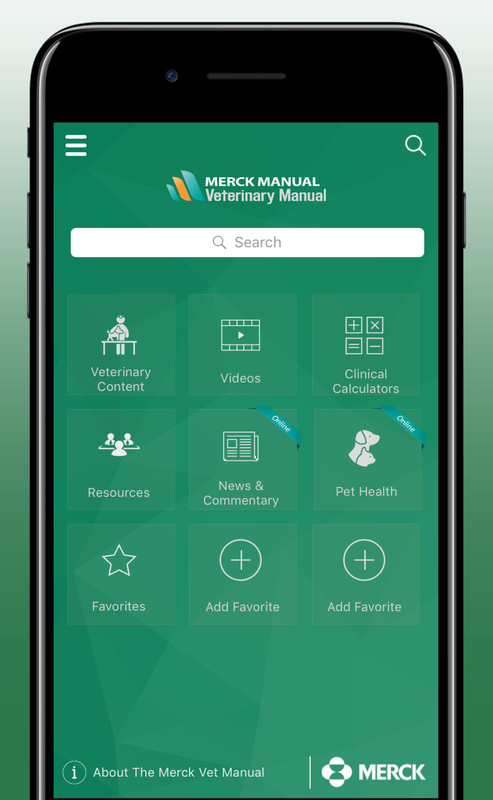 If traveling, owners should try to find out where and when veterinary care is available, just in case.